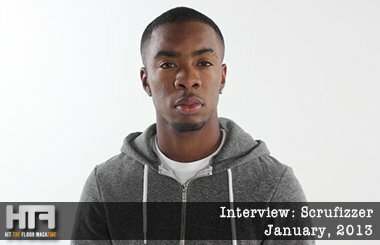 In 2012 Scrufizzer really found his feet in the music industry and put his mark on the music industry. Now we’ve approached into the 2013 HTF spoke to Fizzy ahead of his UK tour with Kendrick Lamar. You can read the shows review here. HTF: Hey Scru, thanks for spending some time with us here at HTF. First off how are you? SF: I’m not too bad. HTF: How did you find yourself in the music industry? Give us a back-story. HTF: Which 3 of your songs would you most recommend we listen to? HTF: Can you remember what your highlight of 2012 was? HTF: Your track Rap Rave is a massive tune and on your SoundCloud you have a list of remixes, which remix is your favorite? HTF: Have you made any new years resolutions? HTF: What can we expect from Scrufizzer this year? SF: Expect the unexpected, keep your eyes open! HTF: Are there any projects we should look out for? HTF: How did the hook up with Kendrick Lamar for his UK tour come about? SF: God works in mysterious ways! I’m very grateful to be on his tour at the moment as i’m having an amazing time! HTF: Who is your biggest inspiration? 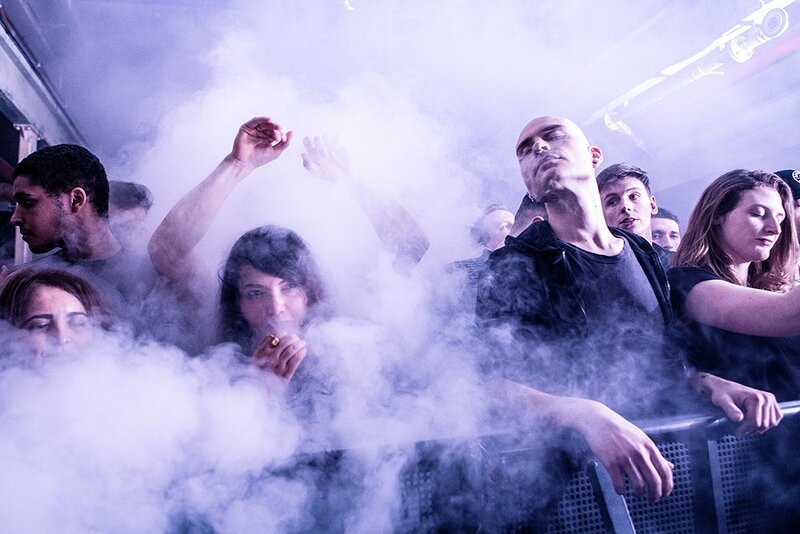 HTF: What track have you got on repeat at the moment? SF: Kendrick Lamar, Peer Pressure. HTF: What do you do in your free time? SF: I write music, just music 24/7! HTF: Was there anything else you wanted to add?